Farmers have called for clarity on the law surrounding the use of drones on private land following suggestions the technology was being used by animal rights activists to gather information using ‘spy cameras’. Others suggested drones were being used to plan robberies in the countryside. Des Allen, who farms in Coddington, Nottinghamshire, said his farm had been targeted several times and was worried about the impact on his livestock. Mr Allen said a low flying drone could have a similar effect as a dog chasing livestock and could worry the animals. He said: “We never saw anything but my son was confident he heard a drone on two separate occasions. “What concerns us is who is flying them – is it animal rights activists, people spying? We do not know. Global market revenue from drone sales is this year expected to see a huge jump, with an increase of 34 per cent taking the total to more than £4.8m ($6b). Production figures are also set to increase 39 per cent from 2016, according to US technology research experts Gartner. 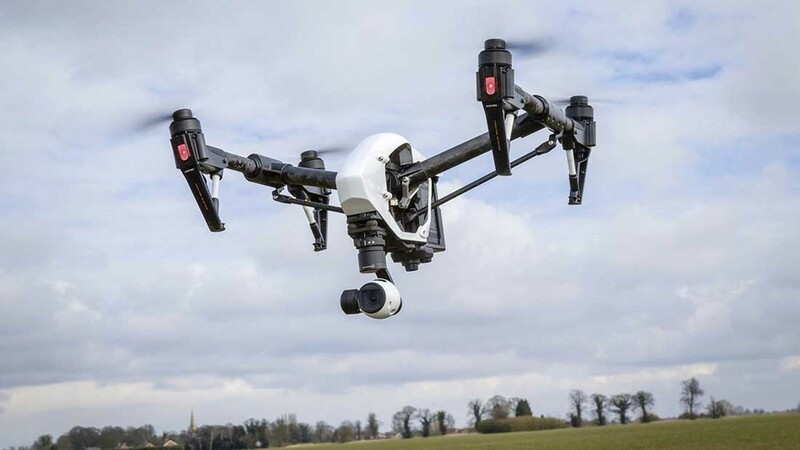 CLA legal adviser Andrew Gillett said the Air Navigation Order 2016 allowed any person to fly a drone of no more than 20kg over private property without permission so long as they remain above the 50m height restriction. Even if a drone is flying below the minimum height restrictions you should not attempt to shoot at them, it is likely that taking such action would result in you losing your shotgun certificate and being charged with criminal damage. Mr Gillett said: “The CLA is lobbying this issue but at the moment the rule is not good for farmers. “It is very hard to prevent somebody from using a drone on your land because of the difficulties to identify who was using it and if they were under the 50m. * The UK Government is seeking consultation to review the use of drones across the country, including safety, security and privacy challenges and concerns that drones present. The closing date for submissions is March 15.